For resulting productive health results, the use of health elements is considerable approached by the health enthusiasts. Along with the professional athletes, the general bodybuilders are also getting interested in utilizing the health stimulators. Propiolic is a famed health stimulator that is popular for its impressive health acceleration. 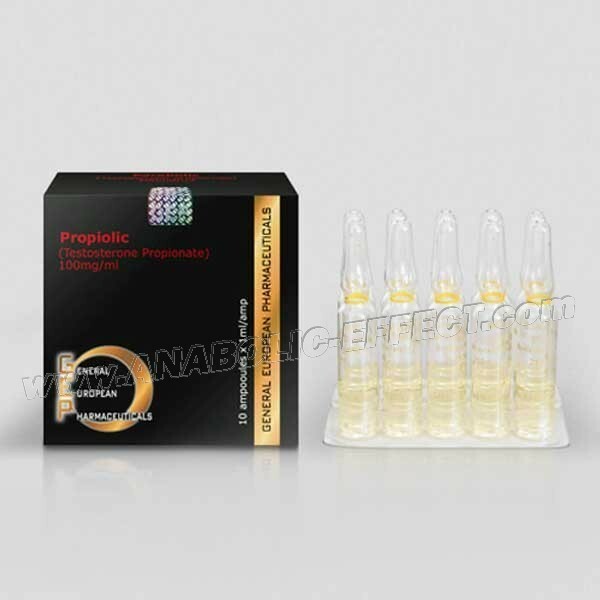 Composed by Testosterone Propionate, Propiolic is manufactured by General European Pharm. Read more to learn more. Easily assimilated in the body this element shows its results at a faster rate. It comes out basically with androgenic features. 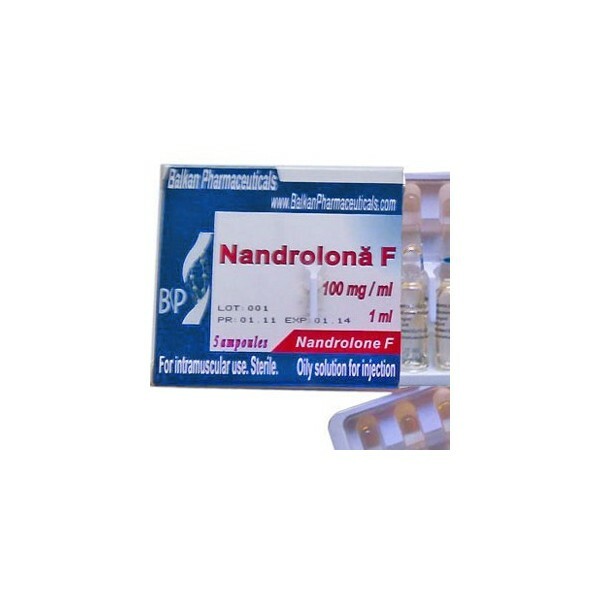 It on one side increases the production of nitrogen in the body and helps in increasing the muscle mass. On the other hand, it sustains the healthy development of the manly features. Besides, it also helps in improving sexual performances and stimulates the production of energy as well. 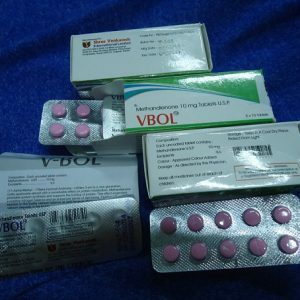 Moreover, Testosterone Propionate an anti-estrogen agent works wonderfully in alleviating the female breast tumors. How to beat the side effects? The supervision of the health specialists is highly recommended while in taking the health compounds. This result in effectual outcomes and also helps in avoiding the side effects of it’s overdosage. An overdosage can cause skin problems like pimples, hair loss etc. Hence, a particular and suitable quantity of in taking Testosterone Propionate should be maintained. For consisting of high androgynous properties, this health stimulator is not recommended for women. For bodybuilding, the intake of 25-50mg per day is considered as effective enough for attaining satisfactory results. However, for attaining more constructive outcomes the dosage can be increased.